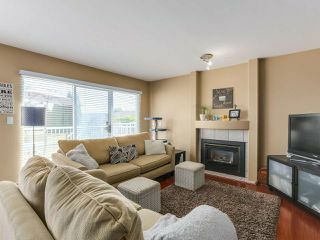 OPEN HOUSE Sat 1-3pm and Sun 2-4pm, July 8/9. 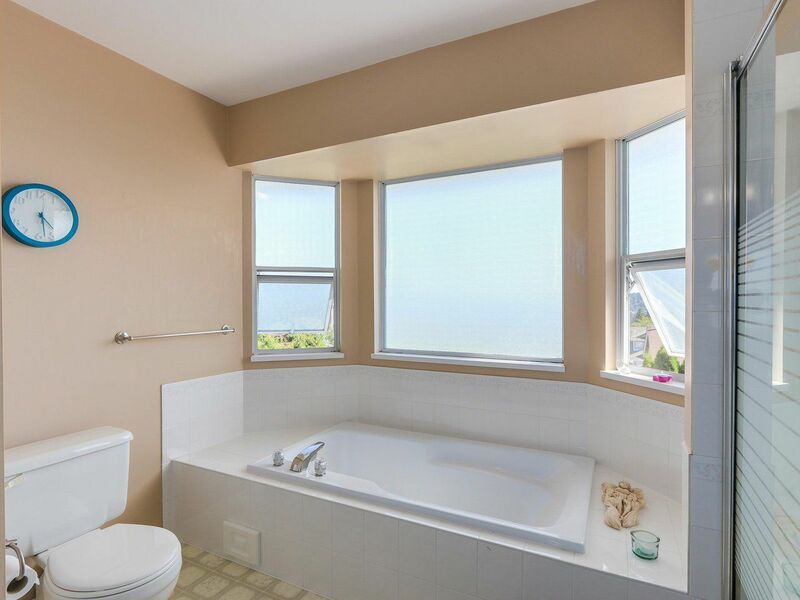 INCREDIBLE VIEW from both levels + BRIGHT SOUTH EXPOS. 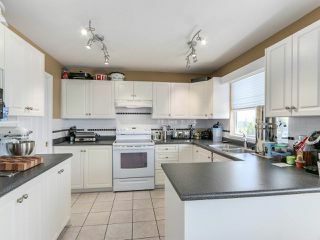 Original CUSTOM BUILT home. 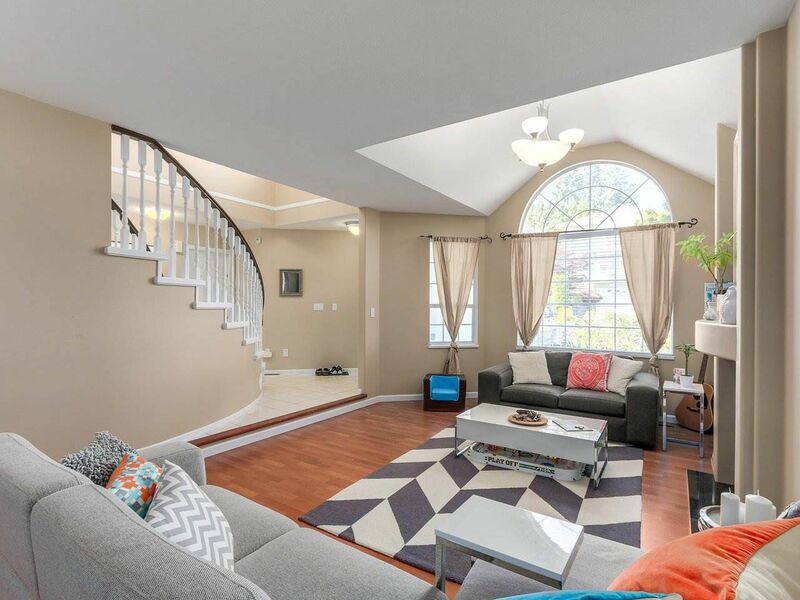 VAULTED ceiling in sunken living room, Spiral staircase in 2 STORY ENTRY. 2 F/P's (gas), sec system, B.I. vacuum, 4 bdrms & den. 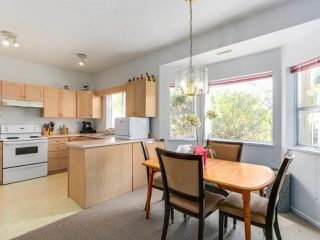 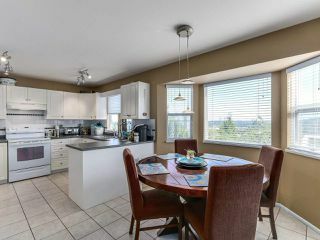 BIG kitchen with island, BAY WINDOWS, lots of tile, W.I. 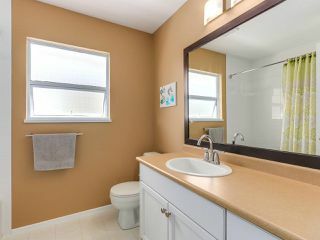 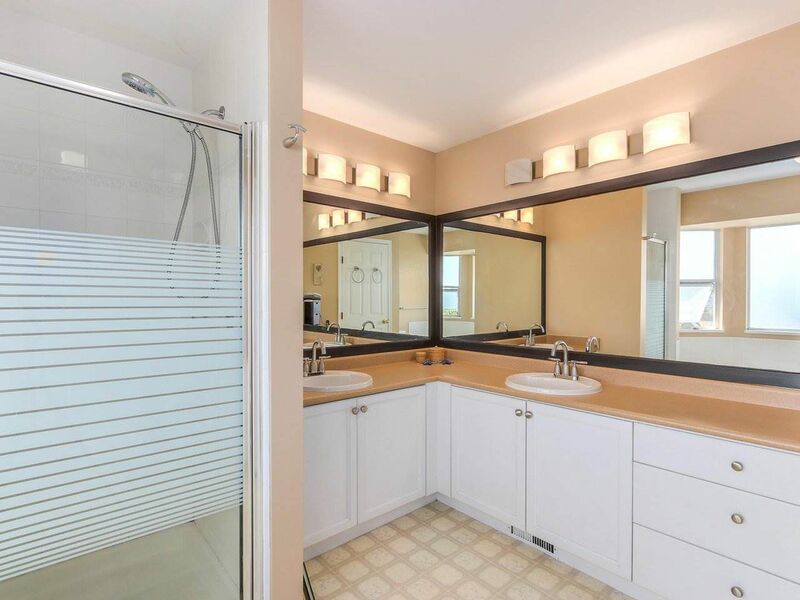 closet, 5 pce ensuite w/deep soaker tub (+view), sep shower & 2 sinks. 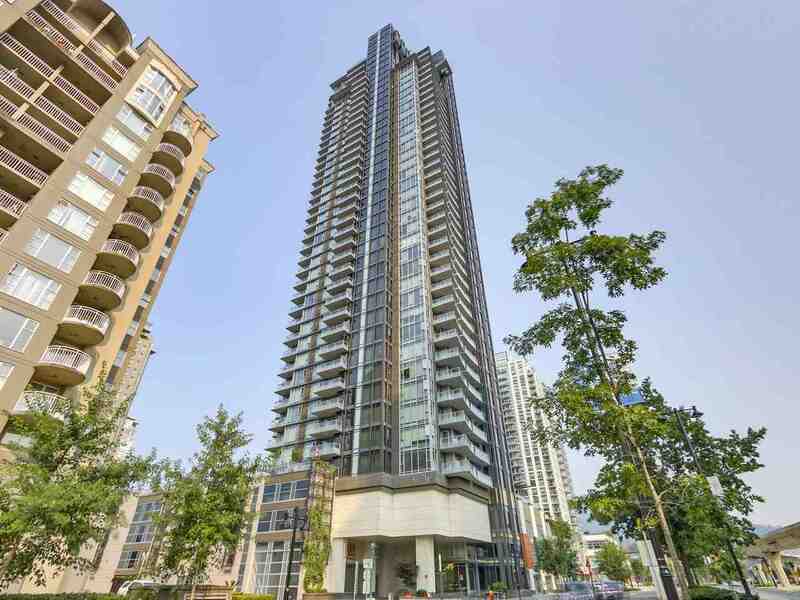 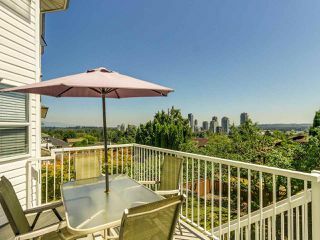 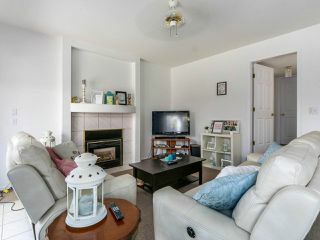 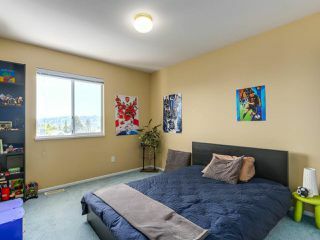 Large 2 bdrm Inlaw suite w/sep entry & security + own ldry. 8 appls included. 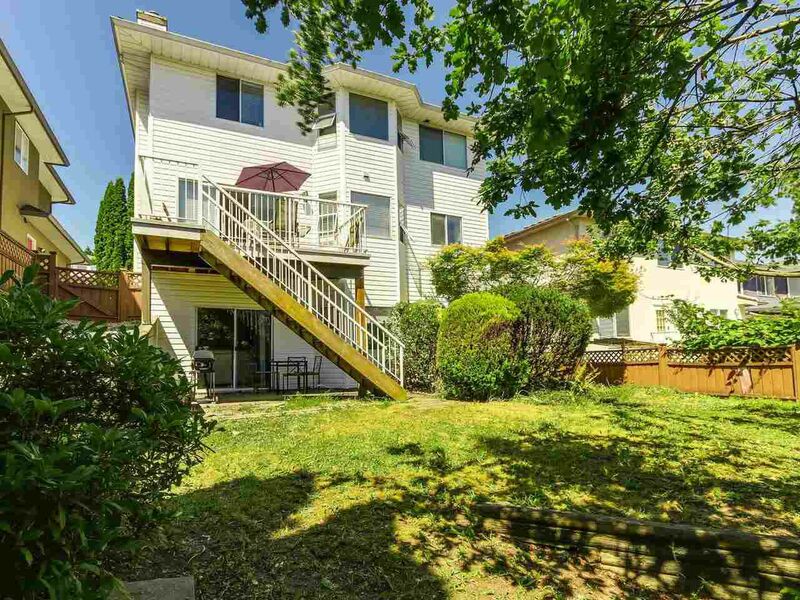 Usable and fenced backyard. 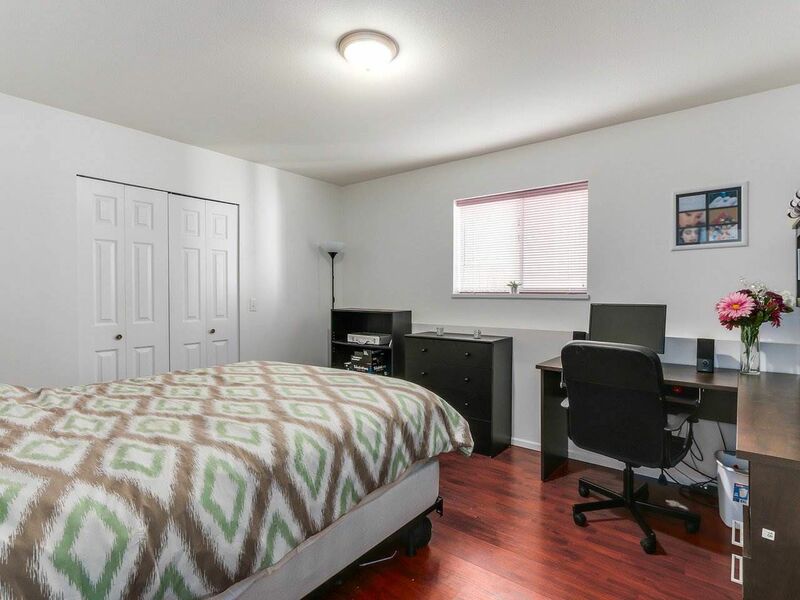 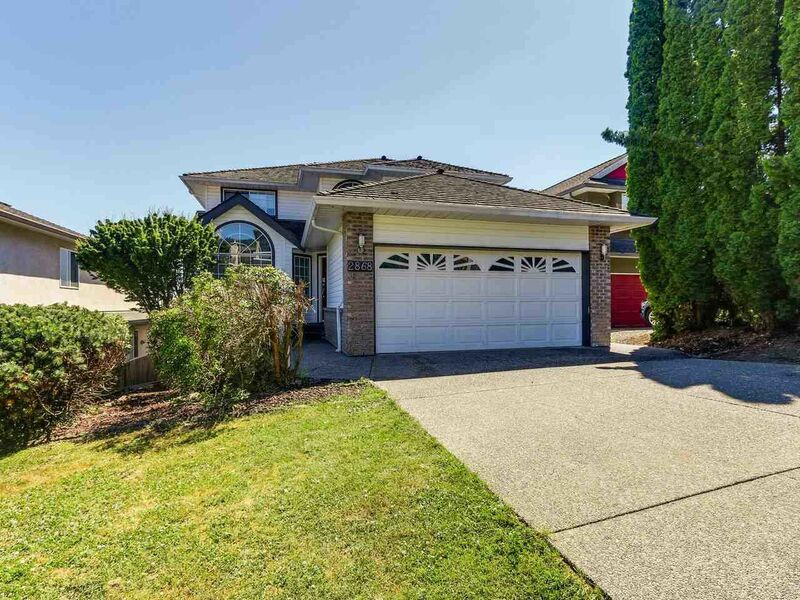 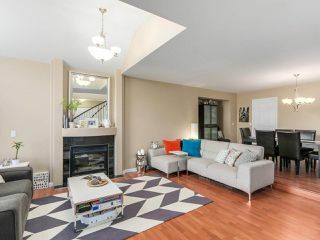 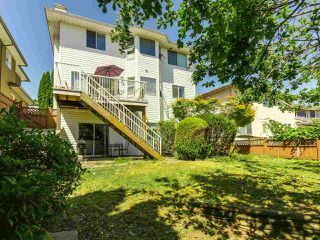 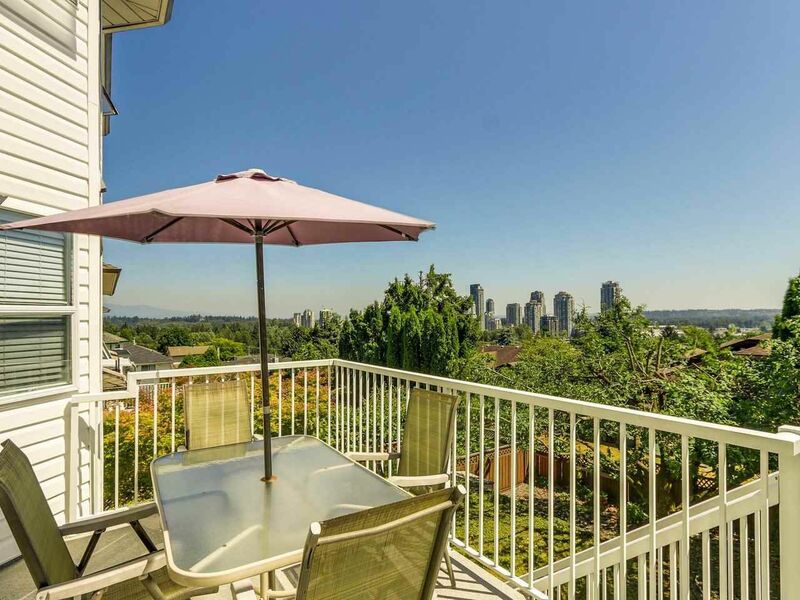 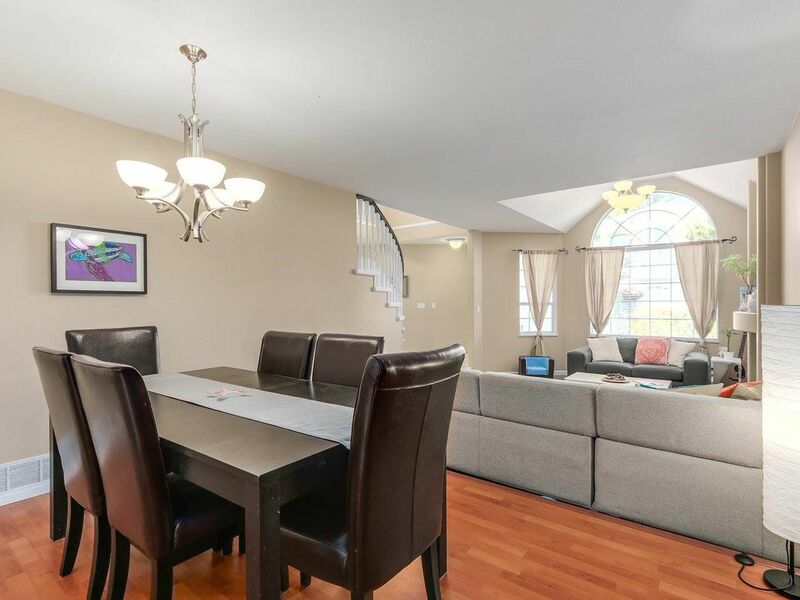 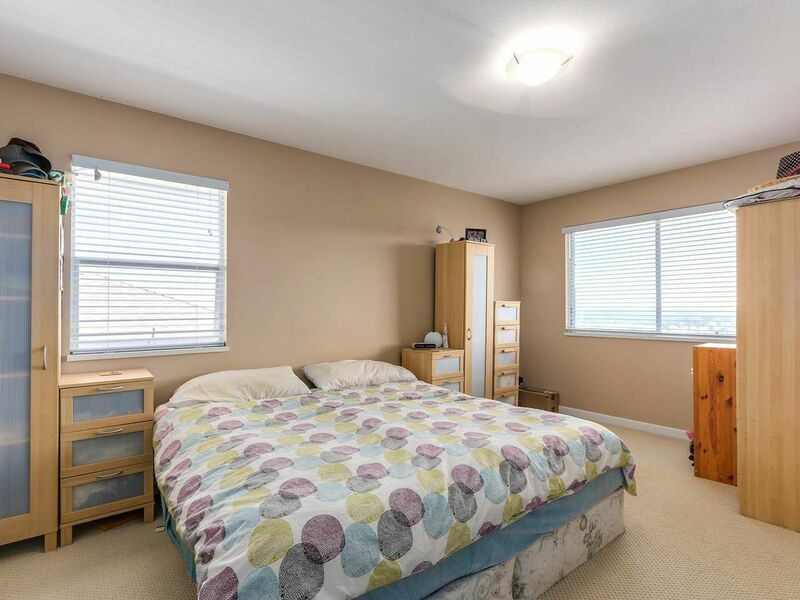 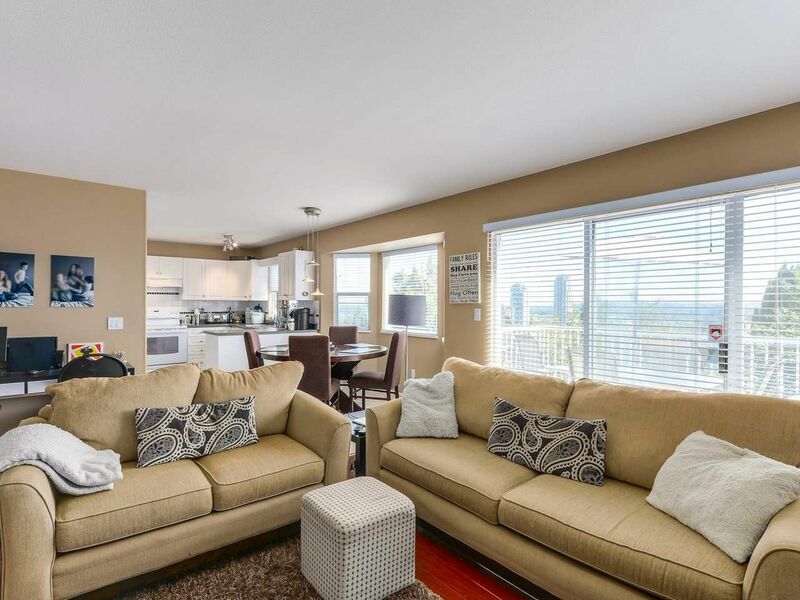 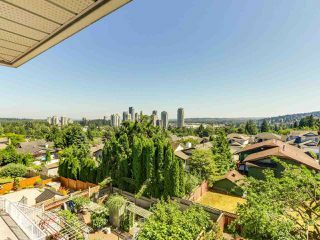 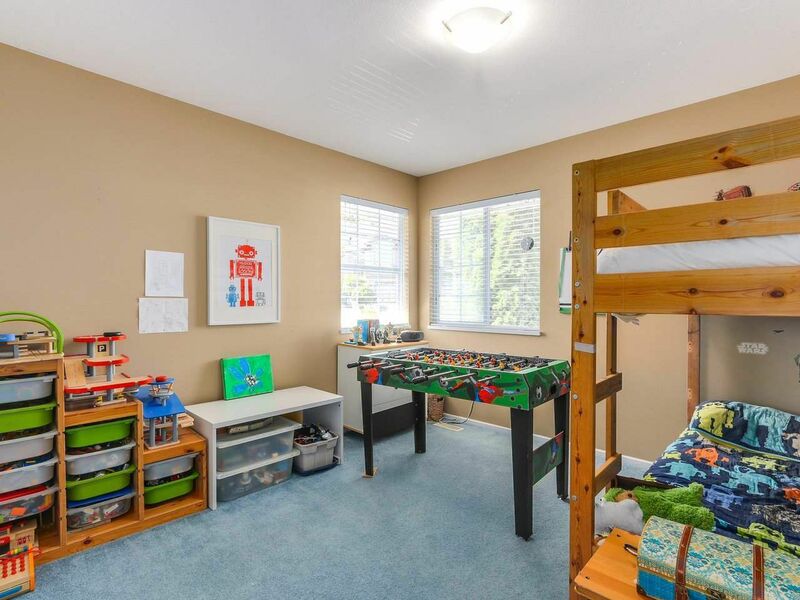 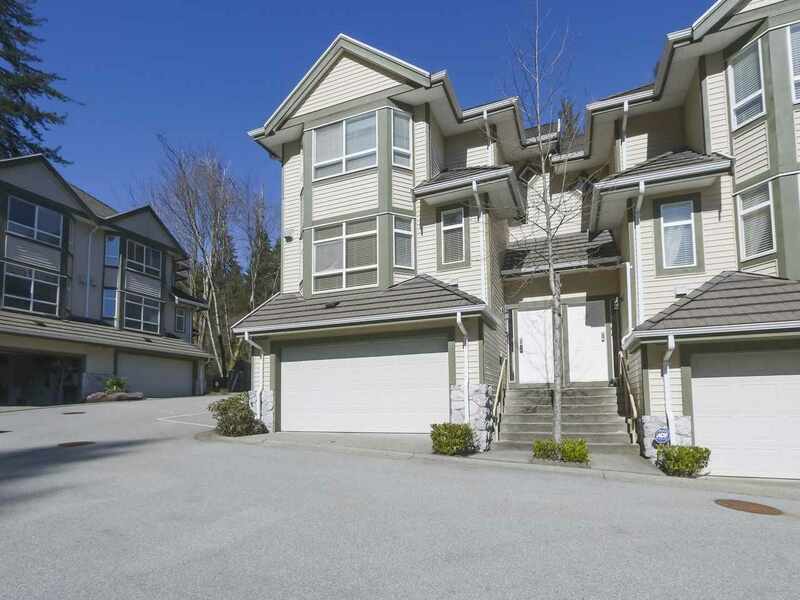 CUL-DE-SAC location and an easy walk to all forms of transit (Skytrain, bus, West Coast Express, Barnett Hwy, Lougheed Hwy, and David Ave.) Short walk to Douglas College, town Ctre Sports Complex, all levels of school, Coq Shopping Ctr, Aquatic Ctr.